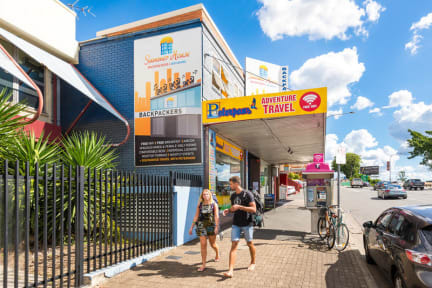 Summer House Backpackers Brisbane, Brisbane, Australia : Rezerwuj teraz! We offer FREE unlimited & super fast WiFi, FREE continental breakfast every morning with FREE tea and coffee available all day, air conditioning in all rooms, personal power points by your beds & personal in room lockers! Super comfortable beds, friendly and helpful staff, and you can also take advantage of the amazing view from our rooftop terrace. Perfectly located just a 5 minute walk from the Brisbane Transit Centre. 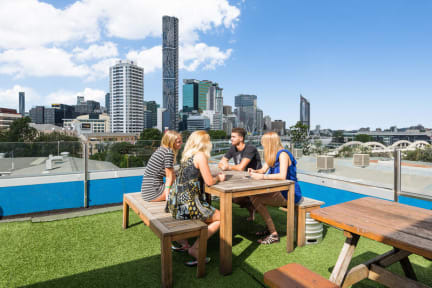 With easy access to the Brisbane CBD, South Bank, & Suncorp Stadium. We look forward to welcoming you to the Summer House family!